MontanaPBS is a service of the Montana University System. 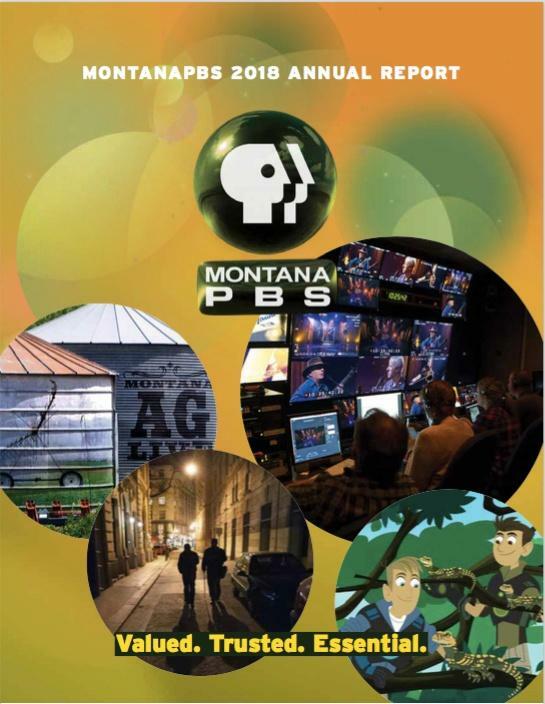 A partnership between Montana's two major universities and licensed to the Montana Board of Regents, MontanaPBS provides public television and related community outreach and educational services to the state of Montana through a network of stations, transmitters, translators, cable operators, and satellite services. The governance and administration of the Montana University System is vested with the Board of Regents, which has full power, responsibility, and authority to supervise, coordinate, manage and control the Montana University System, and supervise and coordinate other public educational institutions assigned by law. The Board consists of seven members appointed by the Governor, and confirmed by the Senate, to seven year overlapping terms. One of the members of the board shall be a student appointed by the Governor who is registered full-time at a unit of higher education under jurisdiction of the board. The length of the term of the student member is one year with possibility of reappointment to successive terms. The Montana Board of Regents meets regularly, in open, public meetings, per Montana's open meetings statutes. Montana’s statewide public television service, MontanaPBS, is comprised of KUSM-TV Bozeman and KUFM-TV Missoula, both licensed through their respective university campuses to the Montana University System. MontanaPBS presents political coverage and analysis as part of its overall public service and educational mission. During election years, MontanaPBS offers programs specifically related to local, state and national elections. A review of MontanaPBS’ working policies regarding candidate inclusion in such programming is available for download below. To learn more about MontanaPBS's closed captioning certification or for captioning concerns or feedback, view our Closed Captioning Information. 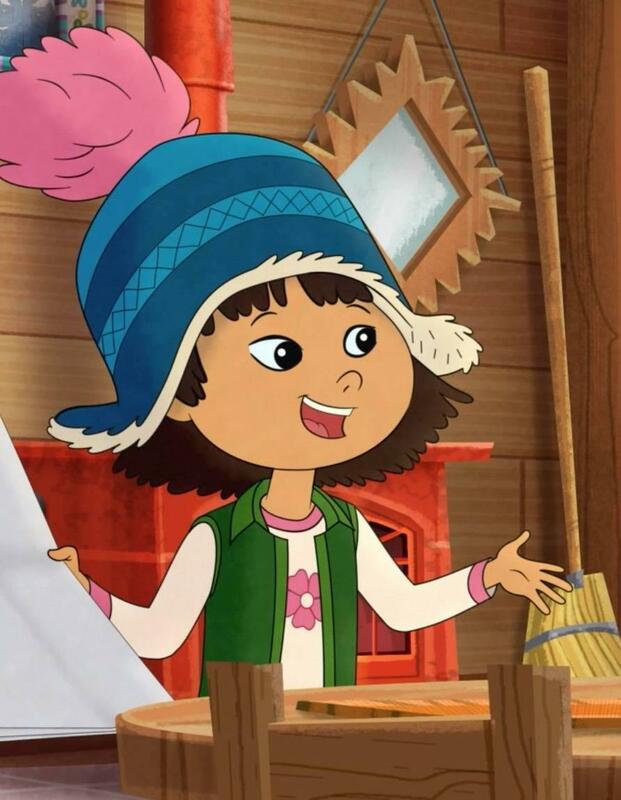 Each year, MontanaPBS conducts an independent audit of its financials, in compliance with Corporation for Public Broadcasting (CPB) requirements. For the purposes of this audit, financial information is gathered from both partner stations, as well as the Friends of MontanaPBS, in order to present a unified financial picture for the service. As the universities are governmental agencies, these audits are conducted under GASB auditing guidelines. Additionally, the Friends of MontanaPBS, an independent nonprofit organization, also conducts an annual audit of its financials. The Friends of MontanaPBS provides support, and raises funds, for MontanaPBS, and represents a portion of the financial support for the service. MontanaPBS is committed to providing a rich and diverse service, reflective of our state's diverse population. Similarly, the Montana University System is committed to promoting diversity in our service, as well as our staff and governance. For information on the diversity initiatives and policies of the Montana University System, please see our MontanaPBS Diversity Statement. As a licensed broadcaster, MontanaPBS is required to report annually on our employment activity. For a list of available employment opportunities, as well as the most recent FCC EEO reports for both stations, please visit our Jobs page. Our Annual Report to our "shareholders" includes highlights from our service in 2018. Learn more and view the meeting schedule. MontanaPBS supports the Public Media Code of Integrity.